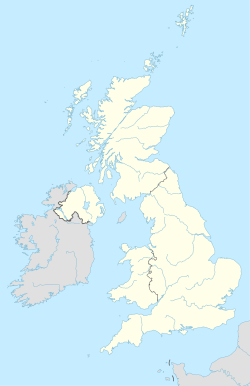 The BB postcode area, also known as the Blackburn postcode area, is a group of postcode districts around Accrington, Barnoldswick, Blackburn, Burnley, Clitheroe, Colne, Darwen, Nelson and Rossendale in England. The BB18 district was formed out of the BB8 district in 1997. ^ "Which districts have been recoded by the Royal Mail?". Experian Data Quality Support. Retrieved 22 April 2017.